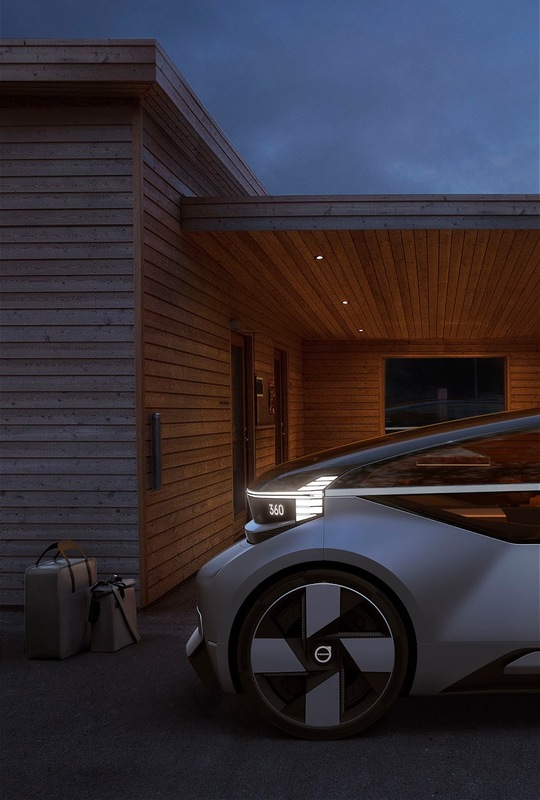 Volvo's 360c autonomous vehicle concept pictured here is described as "a holistic view of a future of travel that is autonomous, electric, connected and safe" by the company. It focuses on four potential uses of self-driving vehicles - as a sleeping environment, mobile office, living room and entertainment space. 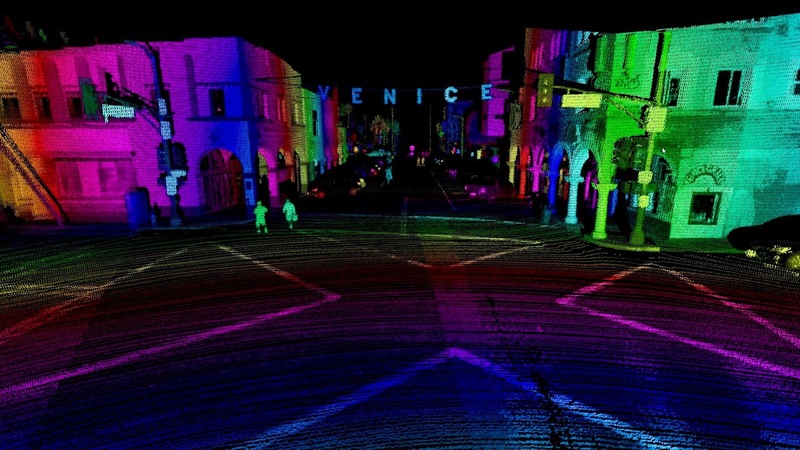 Volvo and Luminar, a San Francisco based startup led by Thiel Fellow Austin Russell working on development of core sensing technology for autonomous vehicles teamed up to demonstrate what they dub as "the most advanced LiDAR sensor and perception capabilities to date" at the Automobility LA trade show that held late last month. 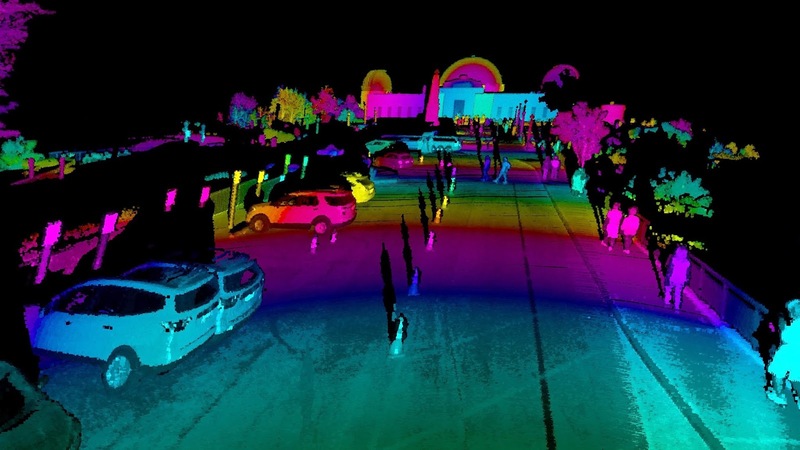 The development of LiDAR technology that make use of pulsed laser signals to detect objects is a key feature for the creating of safe autonomous cars. 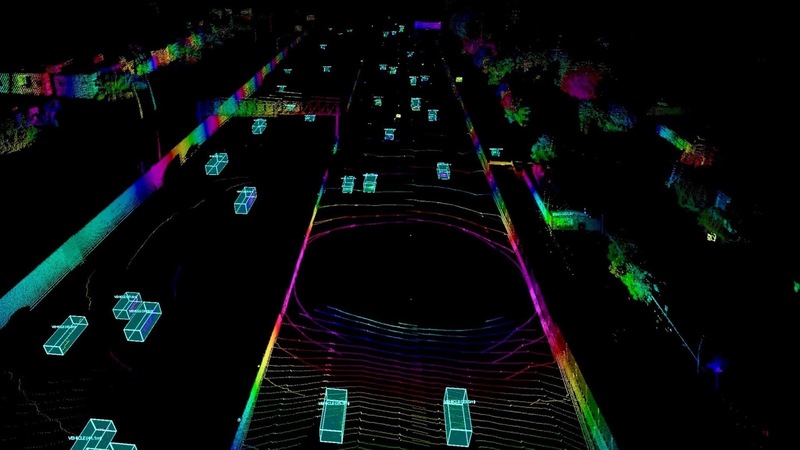 It allows self-driving vehicles to find their way safely in complex traffic environments and at higher speeds by providing these vehicles with well-grounded long-range perception capabilities. Development of these long-range perception capabilities is one of a lot of ways which auto manufacturers adapt to cater for safe introduction of fully self-driving vehicles. 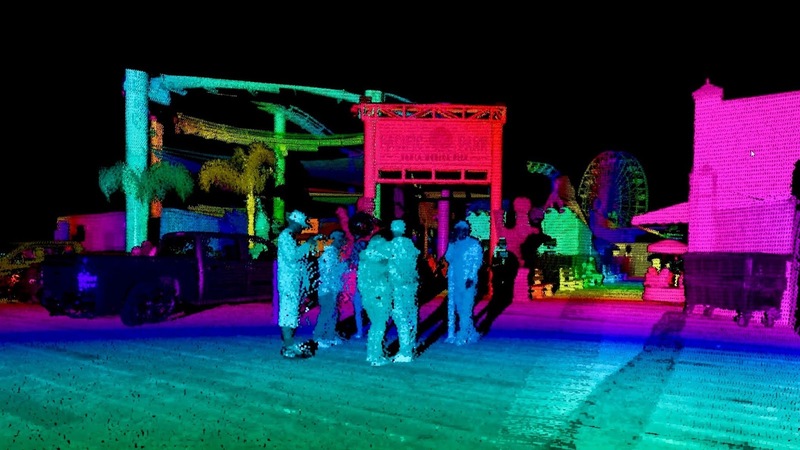 Luminar is developing new perception capabilities in partnership with Volvo to make it possible to detect human poses including individual limbs such as legs and arms, and also objects at a range of up to 250 meters, more than the range of current available LiDARs. Volvo invested in Luminar earlier this year and deepened its collaboration with the Silicon Valley startup that focused on development and testing of their sensing technology on Volvo cars. It marked as the first of Luminar's partners to wholly leverage its expanded perception development platform.